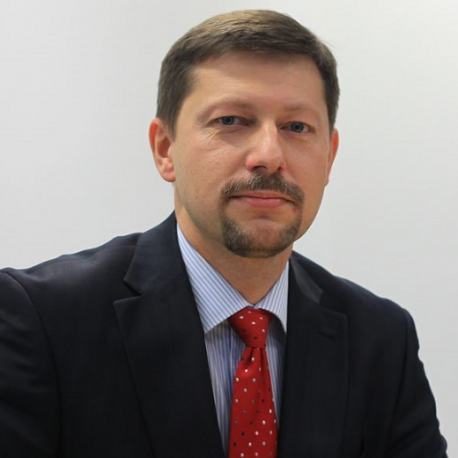 Artur Czerwinski is Manager of Business Development in Cisco Poland. He is responsible for introduction of new technologies and development of new Cisco partnerships in IoT space. His recent, special focus area is related to market adoption of Smart City technologies. Artur is a graduate of Warsaw Technical University. He has more than 20 years of experience in IT industry. He joined Cisco in 1998 and since that time he performed various international roles. Among the others, he developed Cisco market position in South Eastern Europe as technical director and then he led highly specialized team of international consultants responsible for most advanced projects in Central Eastern Europe, Russia and Middle East.